class="post-template-default single single-post postid-698 single-format-standard samba_theme do-etfw wpb-js-composer js-comp-ver-4.1 vc_responsive"
Sheffield Doc/Fest has announced its 2015 line-up and very excitingly it includes two films I edited: the world premiere of Michelle Coomber’s Thatcher documentary Generation Right and a retrospective screening of John Akomfrah’s award-winning hybrid feature The Nine Muses. 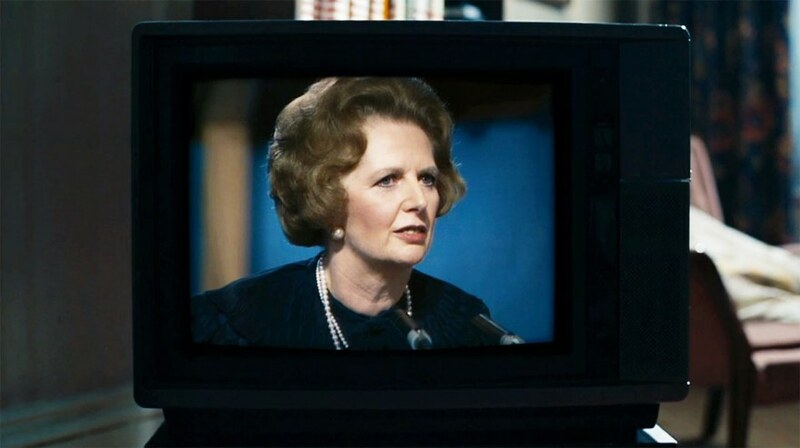 Michelle Coomber’s timely documentary Generation Right explores Thatcher’s reign and its contemporary impact in shifting the centre point of British politics further right. 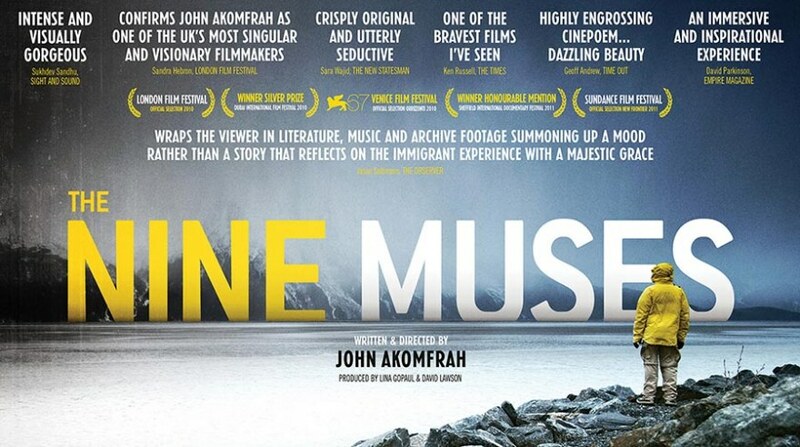 John Akomfrah’s The Nine Muses originally premiered at the Venice Film Festival in 2010 followed by the Sundance Film Festival in 2011. It is a multi-layered reflection on immigrant experience in the UK from the 1950s to the 80s. The Nine Muses was a hit with many critics, including Ken Russell who in The Times described the film as “One of the bravest films I’ve seen”. Sheffield Doc/Fest is one of the most important documentary festivals in the world. It runs between 5-10 June 2015.